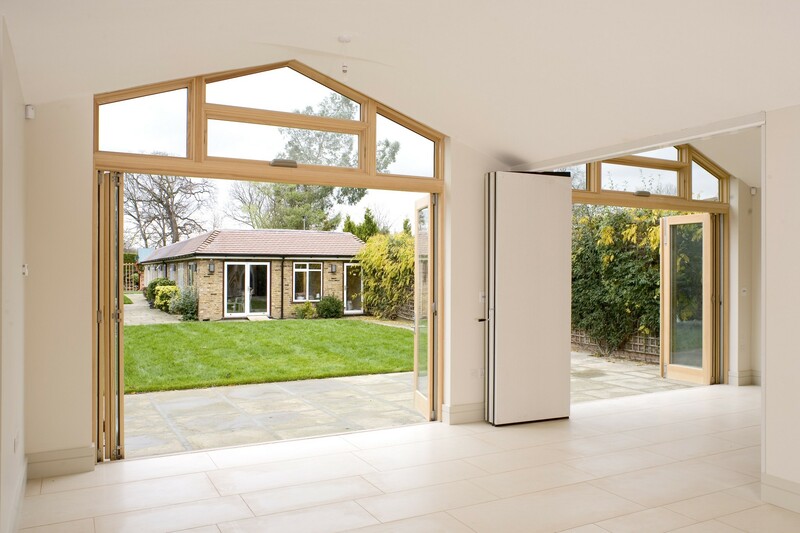 Signature wooden bi-fold doors offer the ultimate in living space ﬂexibility. Allowing you to create a glass wall that you can slide completely open, providing you with unobstructed views and movement from your living areas to the garden or patio areas outside. 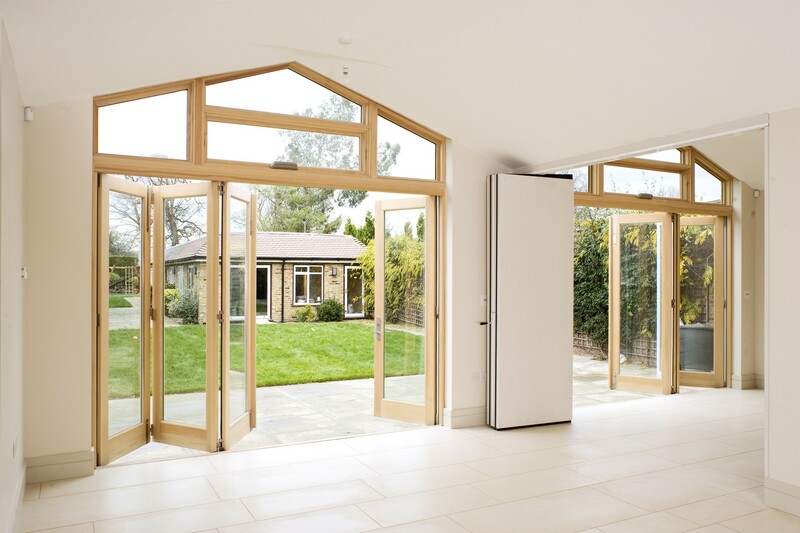 Signature wooden bi-fold doors offer unrivalled ﬂexibility in how you marry the connection between the inside and outside of your home. 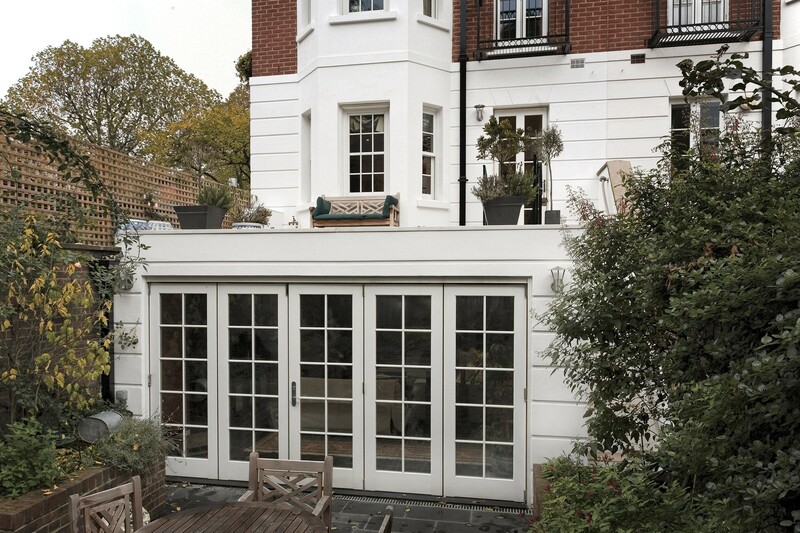 They maximise the amount and quality of light into living areas, creating wonderful light filled spaces inside your home whilst protecting you from the external elements.